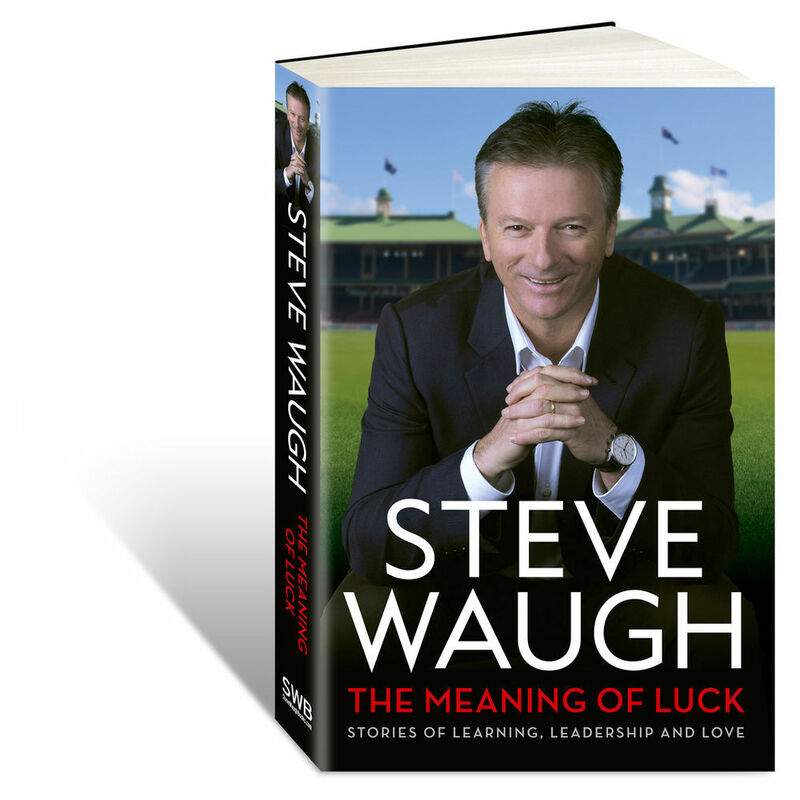 In this episode, former Australian captain Steve Waugh talks about his new book, “The Meaning of Luck” and the role of luck in sports, business and life. He also talks about the recently concluded Ashes, the Argus Review that he contributed to, the role of leadership in cricket amongst other things. 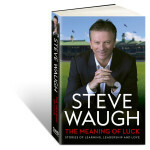 The book is available through Steve Waugh’s website. (Click here). For those in Australia, the hard back copy is available at Big W stores and Online. The iBook version is available in USA, New Zealand, U.K and Canada. Click here for the “Steve Waugh Books” FaceBook site. This entry was posted in Couch Talk, Featured and tagged Australia, Captaincy, Couch Talk, Leadership, Michael Clarke, Podcast, Steve Waugh, The MEaning of Luck. Bookmark the permalink.